Today’s Free Tool of the Day, NetWrix Password Expiration Notifier, periodically checks all users in the specified Active Directory domain or OU to detect ones whose passwords are about to expire in a specified number of days, and then sends notification e-mails to the account owners warning of the pending expiration. Password expiration is a frequent cause of IT support issues, as passwords that are not changed within required timeframes can cause helpdesk calls from users, productivity losses, and sometimes disruptions of critical services. Windows automatically notifies users during interactive logon, but in some cases, for example, when users have AD accounts only for VPN, Outlook Web Access (OWA), or file shares, users would never actually log on interactively to see standard Windows notifications. Password Expiration, is thus, particularly useful for mobile users. 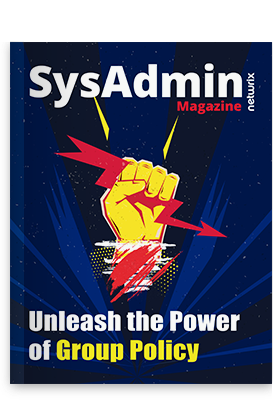 The product sends regular summary reports to system administrators by e-mail, allowing administrators to proactively resolve password expiration issues for end-users and service accounts. How are your mobile users being notified of pending AD password expirations?